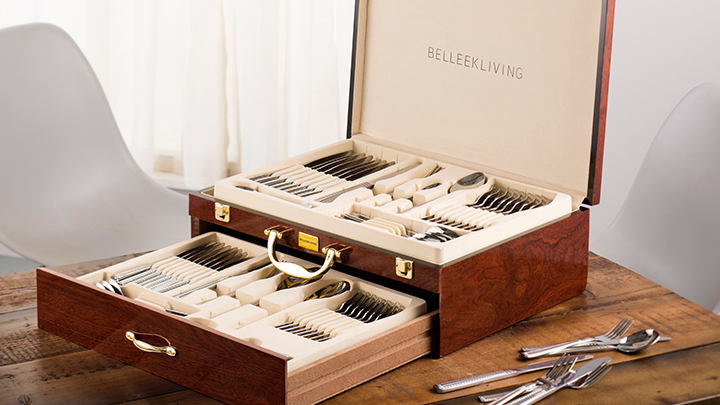 A perfect fit for any occasion, set your table with Belleek's stunningly designed cutlery sets. 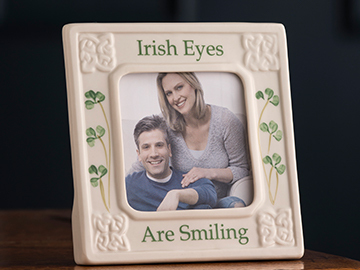 From vases, lamps and decorative accessories to iconic Belleek Baskets, we have just the right piece to add your unique personality to your home. 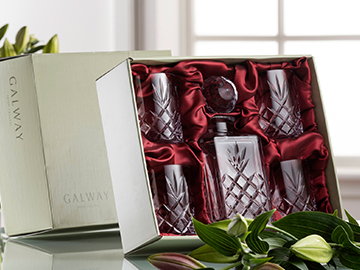 Galway Crystal - Simple lines, meticulous craftsmanship, stunning looks. 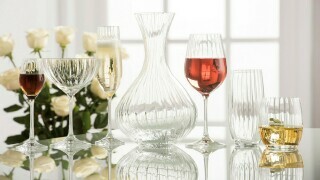 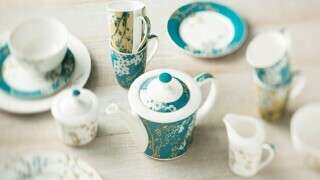 Each piece designed to compliment your life style. 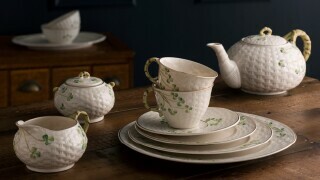 “Shamrock Tableware, with its basket weave, is a timeless design first created in the 1880s.The simplicity of the pattern is based on the weave used in wickerwork baskets, once a common feature of both town and country.The design also cleverly uses the stems of the shamrocks to shape such features as the handles and details of the design. 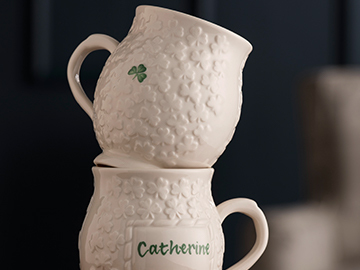 It remains an iconic collection, one symbolic of Belleek’s long craft tradition. 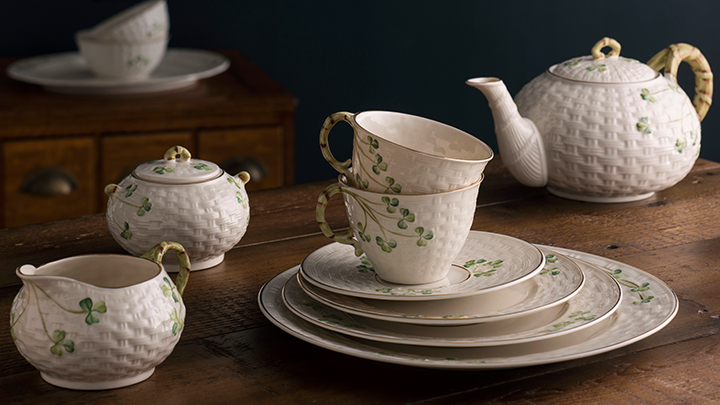 This Collection is a combination of old designs from our extensive archive along with many new creations inspired by our rich history of unique and innovative design. 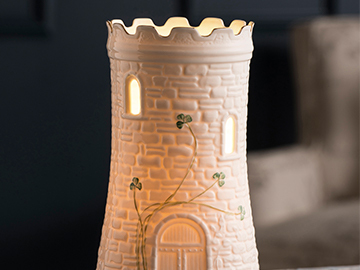 To add this to this mix, some of the older pieces in the group have been painted differently from their original style of decoration.